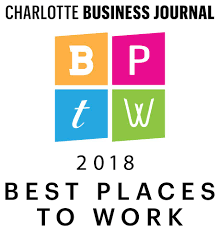 Bruce and Brandi's expertise of the Charlotte area real estate market is outstanding. They bring wisdom: as a building contractor, what needs to be updated in your home, knowledge for anything a buyer may be inquiring about; as a pricing expert, our home was priced aggressively in the market as to leave no money on the table as a seller; as Real Estate Professionals, they have processes that keeps you informed with phone calls, weekly emailed updates about how your home was being viewed online and in person and the technology for closing remotely that is secure and easy. Most important they have a lovely manner, easy to work with, no pressures, and a heart that gives back to the community in word and deed. 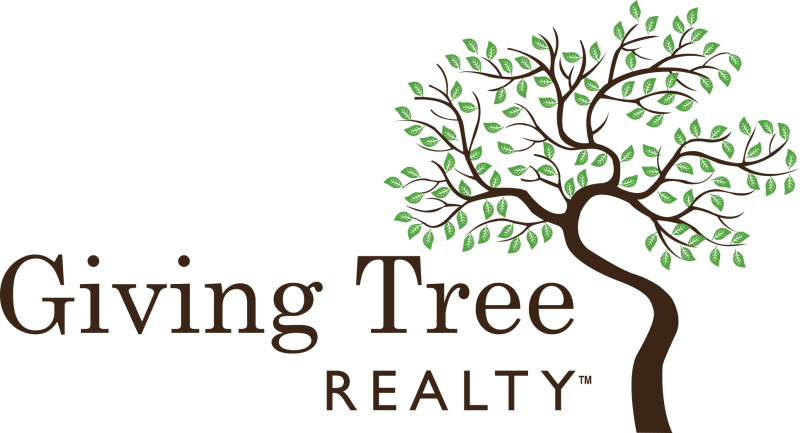 Giving Tree Realty helped me with the purchase of my first home. The experience and responsiveness from Giving Tree Realty was excellent. I couldn't be happier with the staff at Giving Tree Realty. Thanks Giving Tree Realty! Giving Tree Realty was awesome! Loved working with them. I reached out to Mandy around our interest to find a home and she was so kind to even meet with us on a day she previously had scheduled off. We found a home we were interested in and she worked with us every step of the way. As first time home buyers we were extremely grateful for her insights. This is a great company. Everyone is very personable and down to earth. They make buying a house easy. I would definitely recommend this company. We are very happy with our house and couldn't have found it with out Giving Tree. I found a home online and inquired about a walk-through. I was contacted immediately and never felt pressured to make an offer unless I knew it was the right place for me. I always felt that finding the right home for me was priority number 1. Easy to work with and trustworthy. Mitch helped my husband and I buy our first home and he was awesome. He was always at the showings on time and went over and beyond to make our new home a fun buying experience and as stress free as possible. Not only did we buy our house with Mitch but we love him so much he is helping my family sell their house as well. You would be fortunate to have him as you're agent! An outstanding gentleman.He went above and beyond for me and my family as we were first time home buyers .He asked questions to the homeowner we were buying from that i did not think of.He took the time to advised us on the process and the steps we taking and always followed up with an answer to a question or concern we had .I will highly recommend Joe McCourt to any and every Home buyer. DUDE YOU"RE THE BEST!!! Working with Lucy Jordan at Giving Tree was a great experience. She helped me make a great first time home purchase and was very knowledgeable about the programs available for first time home buyers. I feel like I got a great deal on my home and look forward to working with her in the future! We enjoyed our home buying experience with Diane!! She spent many nights and weekends with us looking at possibilities until we found the RIGHT house. She really insisted we keep looking until we found what we were looking for, since we were not in an immediate need to move, and I'm glad we followed that advice. We love our new house! She also helped us get our old house ready to sell, staged it well and it sold over list, in one weekend, with multiple offers. What more can you ask for! Every transaction has its tense moments and can get emotional but Diane helped keep us stay level headed. We recommend Diane for buying or selling your home! Ireeshia Saunders is great at what she does. She represented my wife and I as Sellers. She was very informative & to the point. She was always in touch and always approachable. She gives you plenty of options. She will take the time to explain something to you, if you don't understand what's going on. I would recommend her to anybody. Rachel Alles is a wonderful person as well as realtor she knows her work and has a great personality to follow we put our small farm on the market with rachel and we were under contract in a very short amount of time she is amazing to work with I would recommend her to anyone. She is the most down to earth realtor ive ever spoken to or worked with thank you so much rachel.